Philip Marlowe might not have had a secretary, but Sam Spade knew better. Who else do you trust to bring you the dingus but your loyal secretary? Who else can you depend on to fend off inconvenient lovers or nasty cops, and deal with dead ship captains? Dashiell Hammett’s Effine Perrine is just one of mystery’s famous characters who happens to be a secretary. It is impossible to think of Erle Stanley Gardner’s Perry Mason without Della Street. No matter what the danger, be it in books, radio, movies, or television, we knew Della would be at Perry’s side when he needed her. Where would Rex Stout’s Nero Wolfe be without Archie Goodwin? Not having a beer while he tends to his orchids, that’s for sure. Though the most popular PI “legman” might be Sam from TV’s Richard Diamond, Private Detective in the late 1950s (Sam was portrayed by Mary Tyler Moore’s legs), Archie is mystery’s most famous legman. But Archie is more than just a legman he also answers the phone, takes notes during meetings with clients and suspects, does the books, and handles the running of Wolfe’s office. Archie Goodwin is a fine example of how complex the job of secretary can be. It is more than typing, taking dictation, and fetching coffee. No wonder that in fine mystery tradition the “secretary” has been known by any number of names, from the typewriter girls of the late 1800s to today’s Administrative Professional. 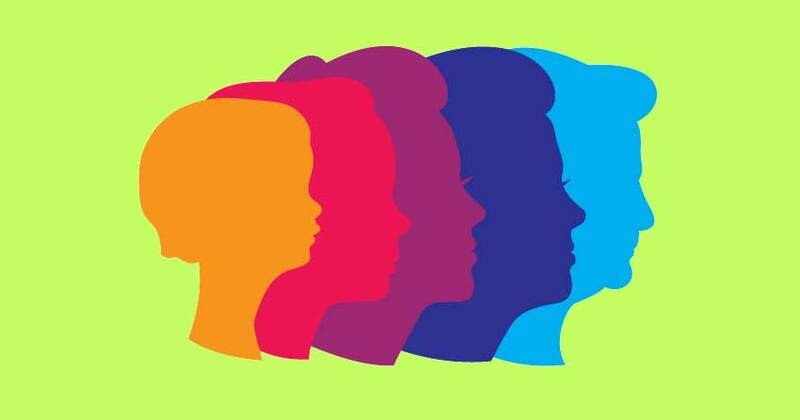 Here are some of the right-hand women who help their bosses with more than typing and filing. Peggy Fair (played by Gail Fisher): Peggy worked for TV PI Joe Mannix and was from the Della Street school of loyal secretaries. In the late 1960s, when the show first aired, Gail Fisher was one of the first black women to have a regular role on a TV series. More importantly, her character was a mom and the widow of a cop killed on duty. Peggy was someone all viewers could identify with and like. Velda (created by Mickey Spillane): Mike Hammer’s secretary knew more than how to handle a first aid kit. In Vengeance Is Mine we learn that Velda was a licensed PI, and she helped Mike clear himself of a murder charge. Mike Hammer would never be thought of as a feminist, but his relationship with tough beautiful Velda always reminded us his view of women was not as simple as many claim. Kitty Pangborn (created by Linda L. Richard): Star of two books and one upcoming novel, Kitty is another “secretary PI.” It is hard enough surviving in Hollywood during the Depression, but Kitty has to also take care of her Boss, hardboiled PI and drunk, Dex Theroux. Kitty takes on all challenges, be it Dex’s filing system or, when Dex is too drunk to work, desperate killers. Theresa “Terry” Travers (voiced by Claire Trevor): The short-lived radio series Results, Inc. featured hard-boiled Johnny Strange (Lloyd Nolan) and his secretary Terry Travers. Terry was a hard-working woman from the streets of New York version of Nora Charles and after answering Johnny’s ad for a secretary quickly became Vice President (the agency employed Johnny and Terry), and his romantic interest. Together they solved comedic but deadly mysteries. Cheryl Tunt (voiced by Judy Greer): Cheryl works as a secretary for Malory Archer, the head of spy agency ISIS. Okay, the insane, masochistic multimillionaire from the FX animated comedy Archer might not seem like a good choice for a list of secretary heroes, but this alternate universe Miss Moneypenny provides fantasy relief for anyone who has ever had to deal with a nightmarish boss or idiot coworkers. Ida (Mary Pat Gleason): On the TV series The Middleman, based on the comic books by Javier Grillo-Marxuach, Android Ida kept Middleman HQ and its front Jolly Fats Wehawkin Temp Agency running while The Middleman and his sidekick Wendy Watson were out saving the world. Ida’s personality may be tougher than a Marine drill sergeant, but she has dealt with and taken messages for generations of The Middlemans. That’s enough to make anyone a bit grumpy. Sue Grafton: Proof that even real-world secretaries can make it big: before she was a successful scriptwriter, before she became the best-selling writer and creator of Kinsey Millhone, Sue Grafton worked as a medical secretary. Miss Moneypenny (created by Ian Fleming): Few characters represent society’s changing attitude toward the secretary better than Miss Moneypenny, from barely a mention in Fleming’s James Bond books to a film icon played by Lois Maxwell to her own book series, The Moneypenny Diaries by Kate Westbrook (Samantha Weinberg). While the character, along with Bond, continues to change in the movie series, I prefer to remember her as Lois Maxwell played her, a successful, powerful, intelligent, single woman. 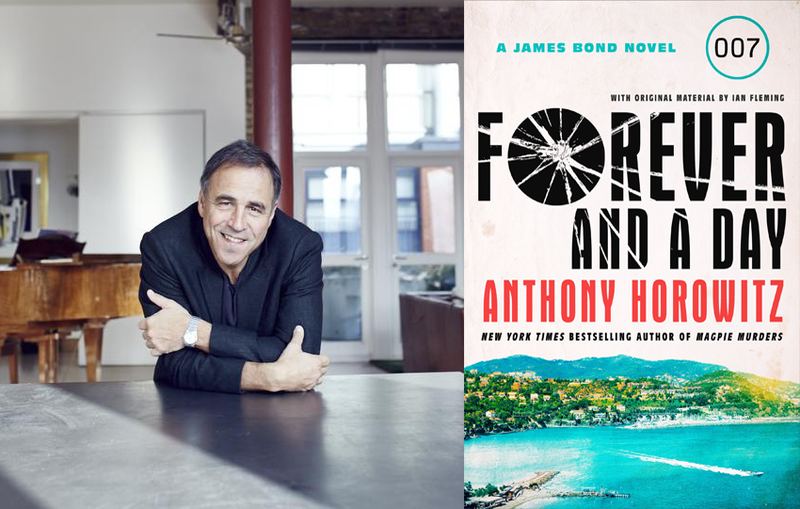 As secretary to M, head of British spy agency MI6, she had top-secret clearance and was one of the few women old-school Bond treated with respect. In honor of my favorite secretary in the real world, my much missed late Aunt Nadine, as well as for all the other typewriter girls, secretaries, and administrative professionals, during the making of this blog, no administrative professional was forced to get me coffee. Read all posts by Michael Shonk for Criminal Element. Effine Perrine may have been an “angel,” but she was wrong about Brigid O’Shaughnessy. You’ve got some really great, obscure choices in here (your specialty, I know). I find Cheryl Tunt especially inspired! Interesting thing about Velda: In the film version of “Kiss Me Deadly” Mike is actually pimping her our. 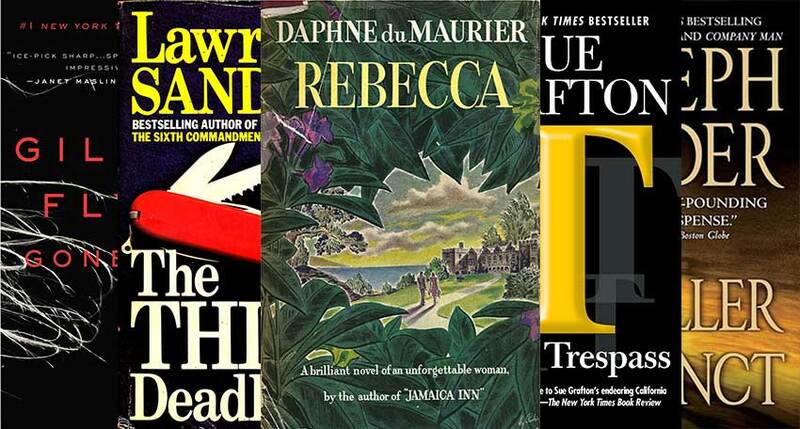 I can’t really comment on the novels because I tried one — “I, the Jury” — and just can’t take another one, although of course I did love the last line. This may be a really picky thing for me to say, but Richard Diamond’s Sam was actually not a secretary but an answering service employee. One name perhaps missing from your list is Agnes DiPesto from “Moonlighting,” who was extremely loyal and patient if nothing else. It couldn’t have been too easy working for those two. David, so when is the Paley Center going to do a salute to secretaries in media? As for Sam in Richard Diamond, she was close enough for the joke. Sam also reminds me of Marsha Finch (Elaine Joyce) who, in “City of Angels” (NBC, 1976), took care of PI Jake Arminster (Wayne Rogers) office in exchange for space for her switchboard she used for a call girl service. Good call on Agnes DiPesto (Allyce Beasley). There are endless number of secretaries in mysteries. They have been as popular with lawyers and PIs as they have been with us readers and viewers. Hopefully, others will post here and mention their favorite I missed. Secretaries Rock! What would business owners do without them. They keep all those pests cold calling trying to sell you some scummy stocks. Kudos to all Secretaries out there, [url=http://wilstar.com/holidays/admin-professionals-day/]Administrative Professionals Day[/url] should just be secretaries rule day. It sounds much better. exactly how your home can appear new once again via tidy carpets. 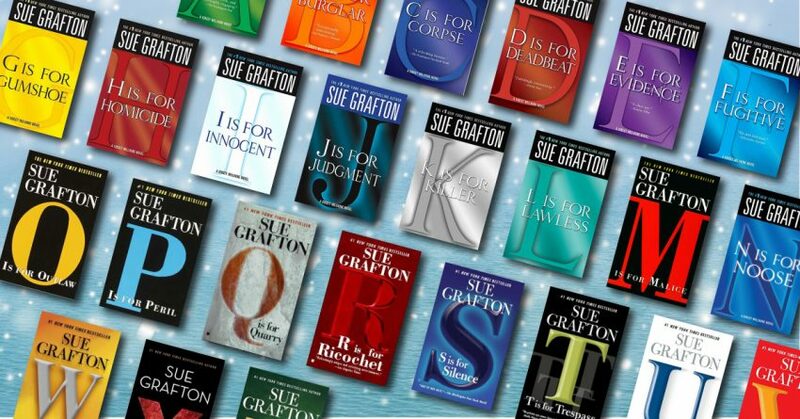 Enter below for a chance to win Sue Grafton’s entire Alphabet series and tote bag!